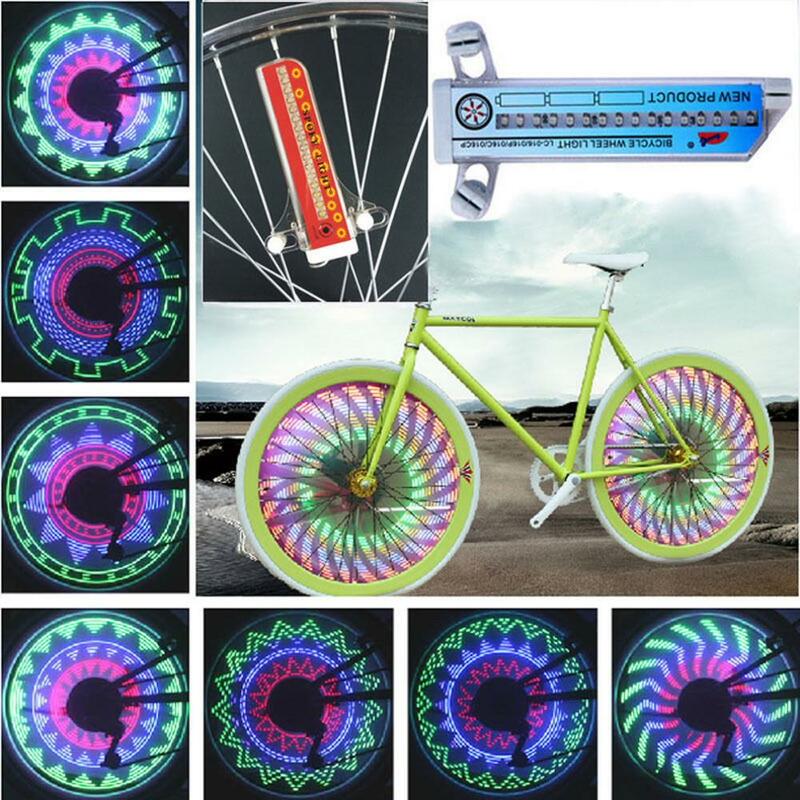 This fun set of LED bicycle wheel lights consists of 32 different kinds of patterns ensuring you’ll be well and truly seen on the road. The pattern becomes clearly visible once you reach 20Kms/hour. 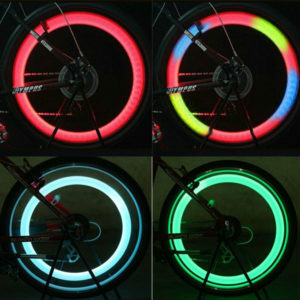 For the younger cyclist, you’ll be the envy of your friends when you go riding as well as being much more visible to any oncoming cars. See below for full specifications. 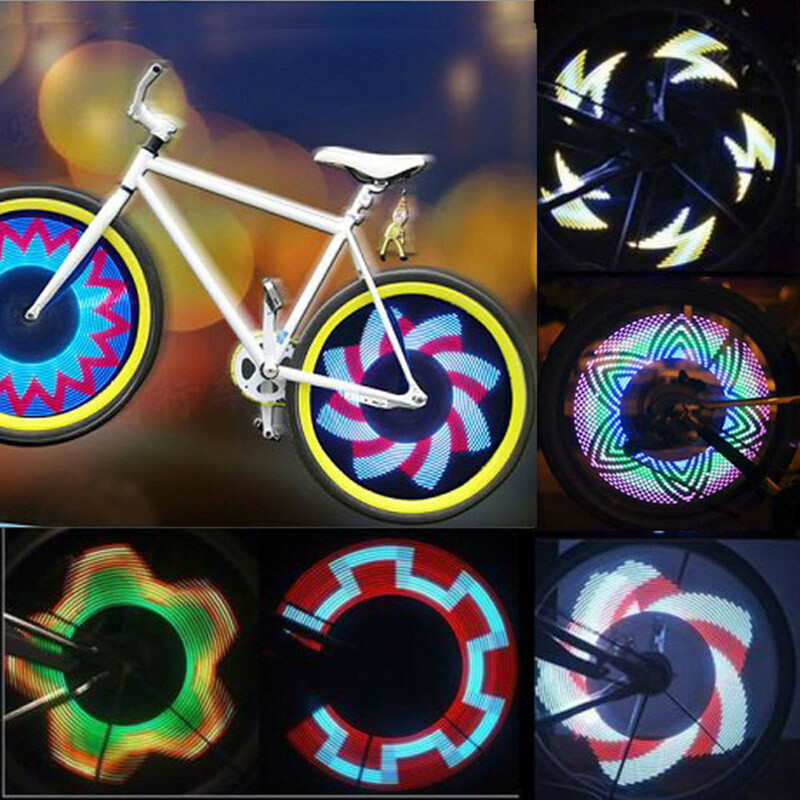 This fun set of LED bicycle wheel lights consists of 32 different kinds of patterns ensuring you’ll be well and truly seen on the road. 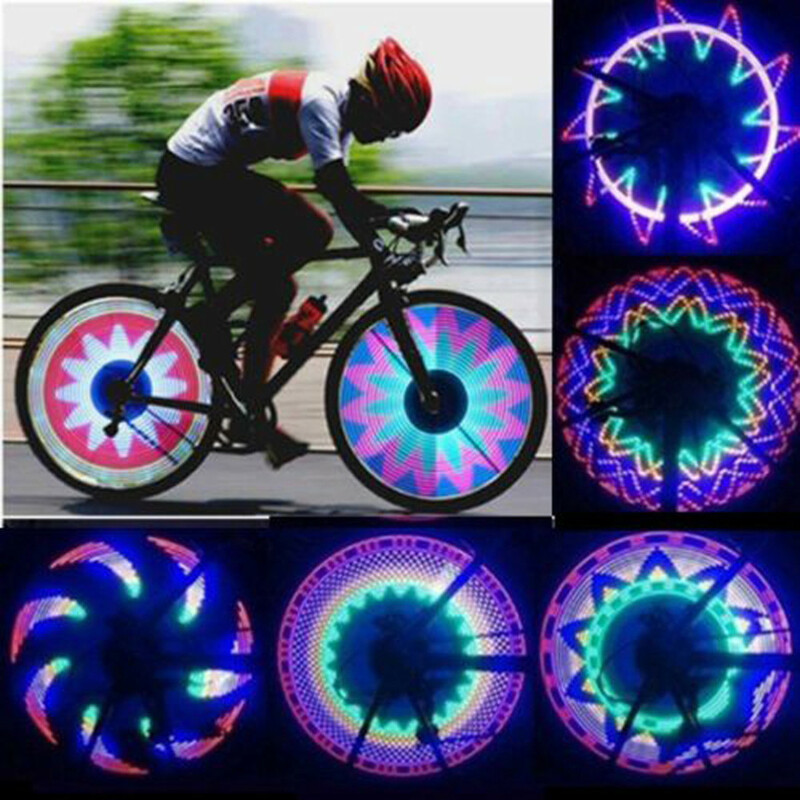 The pattern becomes clearly visible once you reach 20Kms/hour per hour. 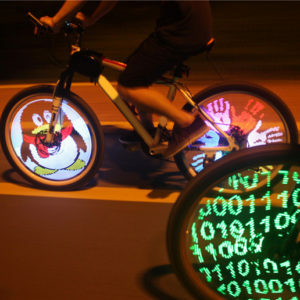 For the younger cyclist, you’ll be the envy of your friends when you go riding as well as being much more visible to any oncoming cars. 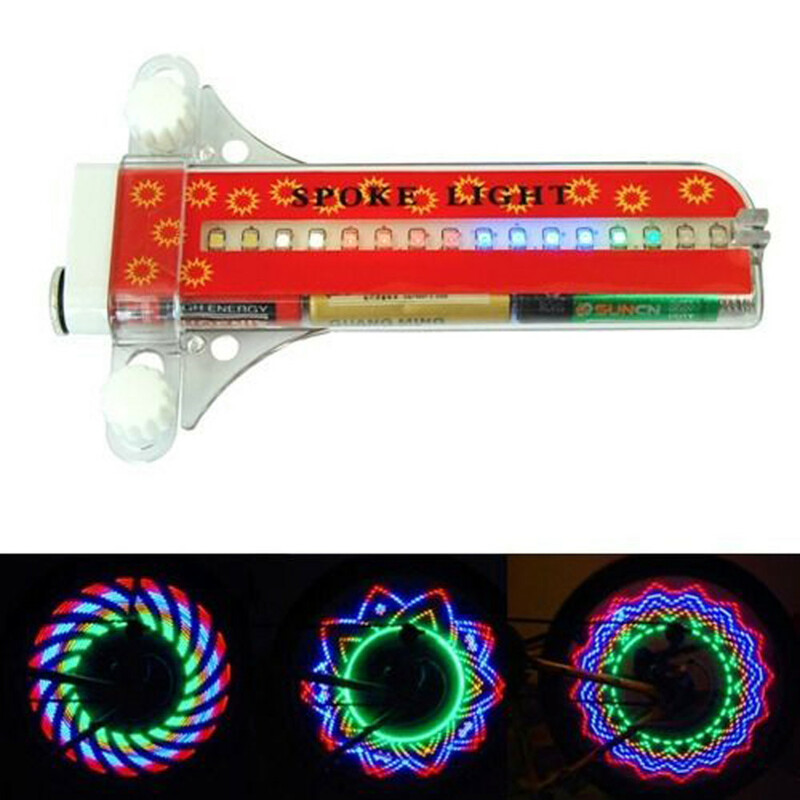 light first enter into the automatic mode while it is turned on with the 13st-16th led’s flashing, then can be changed to the manual mode by just short clicking the button with 1th-4th led’s flashing. 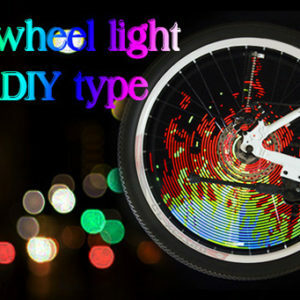 Light My Wheels sells lights for bicycle wheels which are both safety accessories and fun for people of all ages. 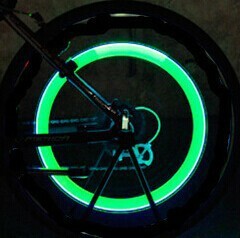 Want to see our lights in action? Visit us at the Caribbean Market - 1280 Ferntree Gully Road, Scoresby Vic 3179. We're there Wednesdays, Fridays and Sundays.